The end of the year is especially known as the holiday season for many people in the United States. Friends and families often gather during the last few months of the year to celebrate Thanksgiving, Hanukkah, Kwanzaa, Christmas, and a host of other holidays together in love. In light of the holiday spirit, today’s Monday Morning MSI Line Up highlights 5 MSI holiday celebrations! There are often clubs and organizations on college campuses that organize special holiday events. Each December, the Human Services Club at Fond du Lac Tribal & Community College, along with other student clubs and organizations, hosts an annual holiday celebration event. The event is open to the public and over 200 people participate in the community event each year. Some of the events include food, games, prizes, and visits from Santa Claus. Gordon College traditionally kicks off its holiday celebration in the beginning of December with a beautifully lit campus, holiday carols, s’mores, hot chocolate, a bonfire, and hayrides. 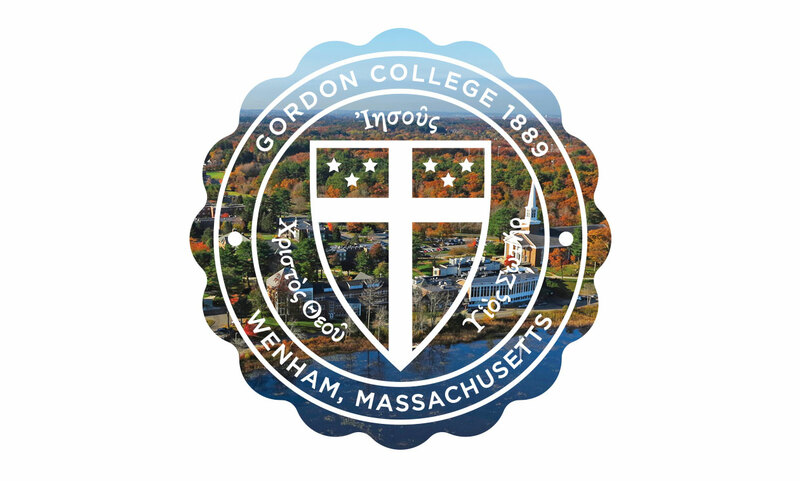 Gordon College also hosts an Annual Christmas Gala at the local Chapel that features performances by Gordon College Children’s Choir, College Choir, Men’s Choir, Women’s Choir, Gordon College Symphony Orchestra, and the Gordon College Wind Ensemble. For more details on the events, click here. 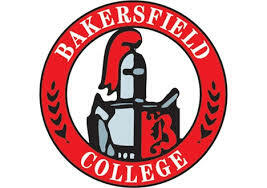 At Bakersfield College, the William M. Thomas Planetarium holds a beautiful holiday show called ‘Season of Light,’ that is created specifically for children. The ‘Season of Light’ event celebrates multiculturalism during holidays, as it exemplifies the historical religious and cultural rituals practiced during the time of winter solstice — not only Christian and Jewish, but also Celtic, Nordic, Roman, Irish, Mexican and Hopi. For more details on the event, click here. 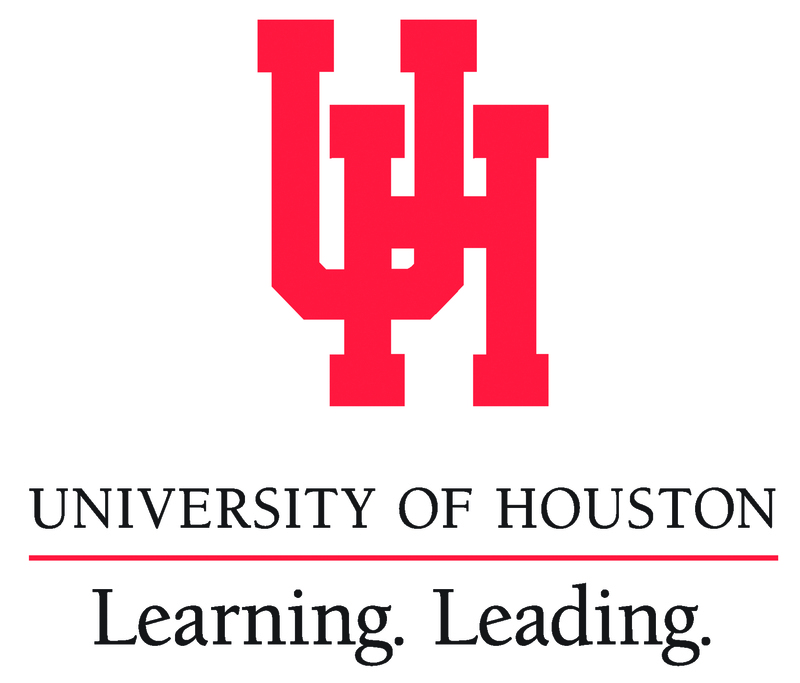 During the holiday season, the Center for Diversity and Inclusion Student Organization Fund at The University of Houston assists campus organizations in their efforts to showcase aspects of diversity. During the holiday season, they provide financial support and resources to spread awareness about many multicultural holidays: Hanukkah, Kwanzaa, Christmas, and Mawlidan-Nabi. For the funding resources application, click here. During the holiday season, Mt. 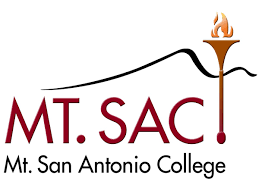 San Antonio College holds an “Annual Wassail Dinner & Concert” that brings together friends, family, and community members. This winter wonderland features a Christmas menu, candlelit walk to the Recital Hall, and a showcase of music featuring the College’s Chamber Singers, Concert Choir, and Fermata Nowhere. Know other MSIs that celebrate unique winter holidays or traditions? Share in the comments below!